Mia's a contract killer with a big secret - she used to be a man. As the series starts her ex-girlfriend reveals that she's dying and that they had a child. 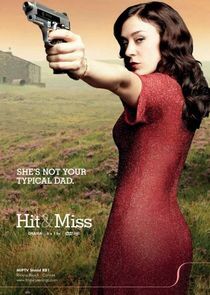 The show follows Mia's trials as she tries to separate her killer instincts with her parental ones.